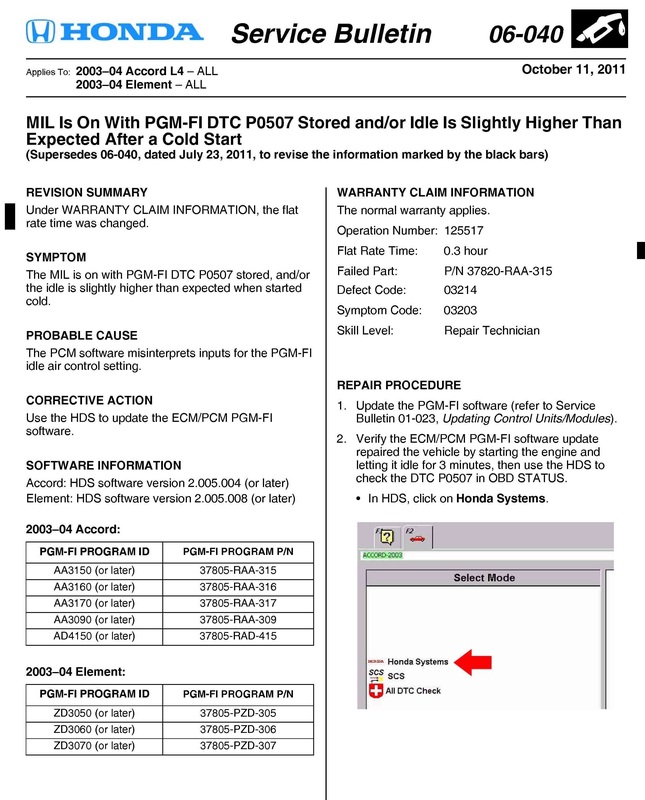 PCM Idle Learn Procedure for Honda Accord 2003-2011. 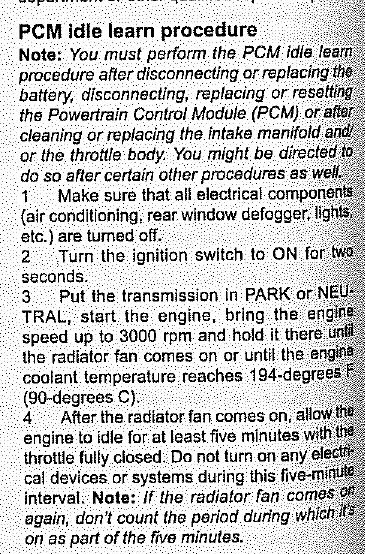 This is PCM Idle Learn Procedure for Honda Accord 2003-2011. 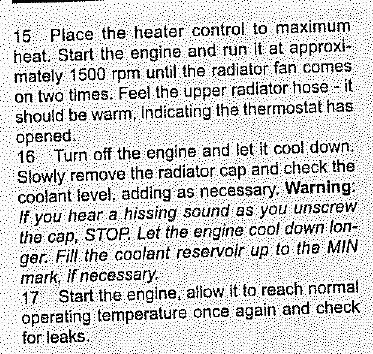 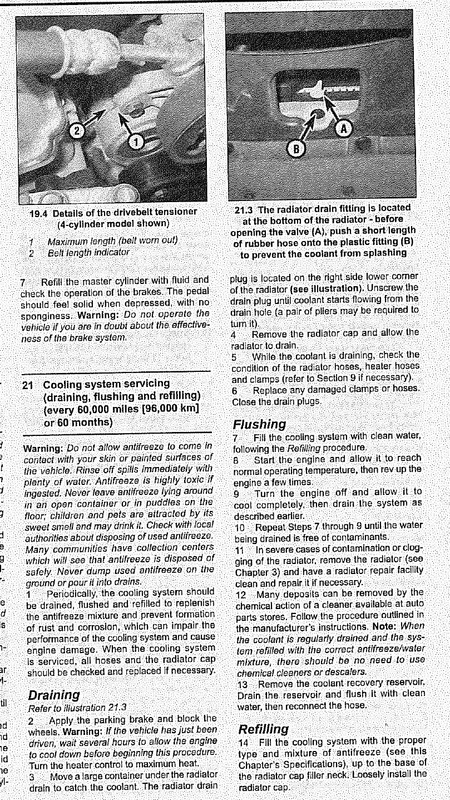 After you disconnected battery, or replaced the Powertrain Control Module, or in my case the coolant replacement, you may need to perform this procedure.